2250 Highway 95. By the new Ashley furniture store. 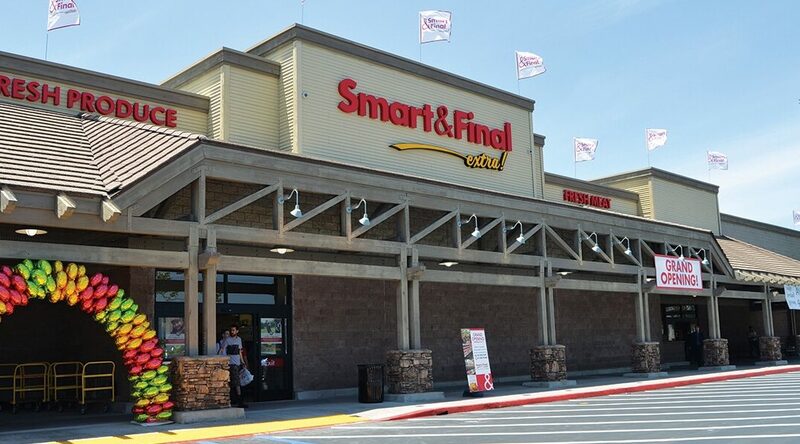 Bullhead City is proud to announce that Smart & Final Extra! will be moving into City Square. The City Council approved a liquor license for the new store at its meeting last night. At over 30,000 square feet, this greatly expanded store will be an anchor for the redevelopment of the entire Kmart shopping plaza. Smart & Final Extra! will be moving into the former Food City building. The City hopes to see the current Smart & Final building repurposed or purchased by an adjoining landowner. Smart and Final Extra! hopes to be open in its new location early this summer. Smart & Final Extra! stores include expanded fresh and frozen products, organic and natural products, bulk foods, oven-roasted chicken and many other items sold in convenient sizes. The new store will sell everything it currently does along with many expanded products often requested by customers.